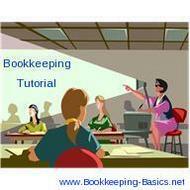 In addition to each of the accounting tutorial articles, I have included a video series of me personally teaching and visually showing you how to do the different aspects of bookkeeping in the QuickBooks accounting software.. 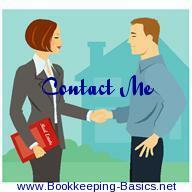 Bookkeeping tips and important bookkeeping advice. Read the top five tidbits for a smoother, more efficient tax time along with the top four bookkeeping basics on tips.